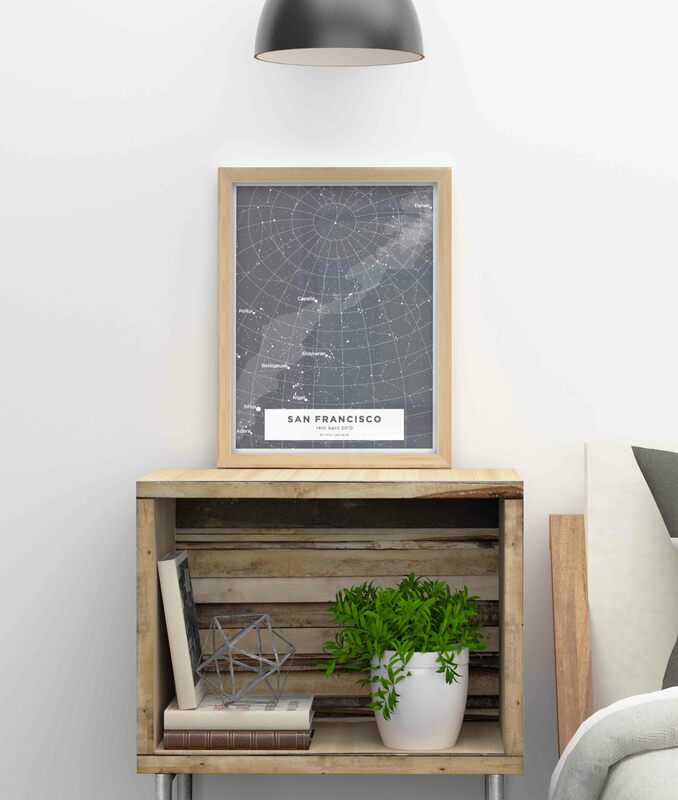 Here at Craft & Oak, we’re proud to offer a new type of map for customization. Starmaps! Based on your location and date, we’re able to show you exactly how the constellations of the sky looked like on that date, from there - you can customize the map in many different ways, including many of the same features that you’ll find with our city maps. As you can probably imagine, the possibilities are endless and these prints will make for amazing gifts just in time for the holidays. Want to remember when you first met your spouse, or when your first child was born? 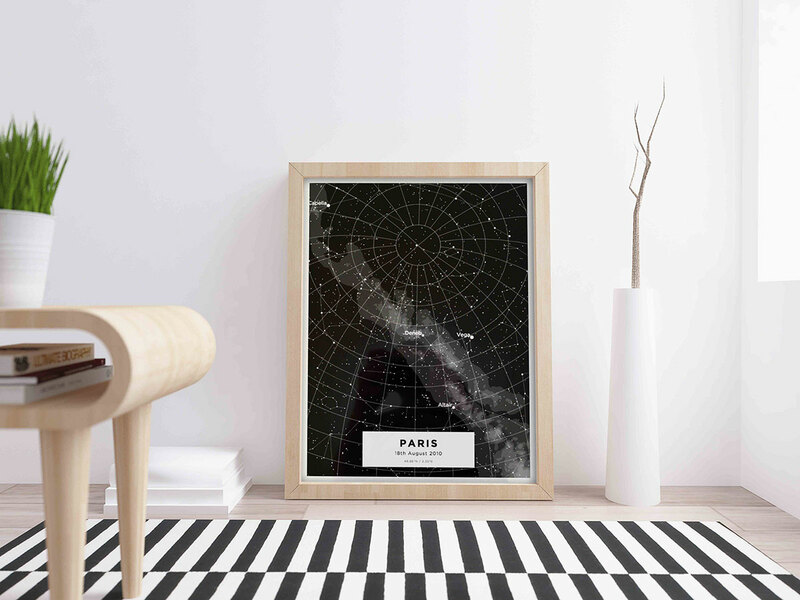 Commemorate it with a constellation map by CraftOak. 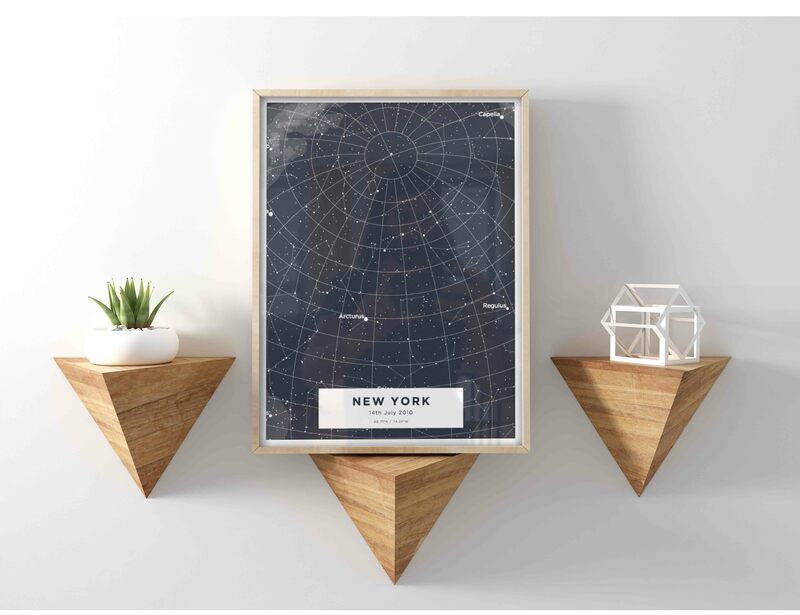 These maps were highly demanded by our city-map customer base, as many of them sought to have both city maps and a map of the sky to celebrate their most favorite occasions. Not to mention, they just look amazing. We’re currently starting our offerings with a few different colors, including a beautiful deep space-black that I personally love. We are still in the earliest phases of this product and are looking for as much feedback as possible as we continue to work and improve upon it. To start off, we’re going to offer the Starmaps in 12x18 in and 18x24 in - utilizing the same quality paper and printer that we’ve been using for city maps. Were also offering a few customizations to start with that may change the look of the print - including adding constellation lines across stars, the milky way, and labels for the constellation. Of course, the same shipping methods apply, and we are offering free shipping to orders with two more more prints. 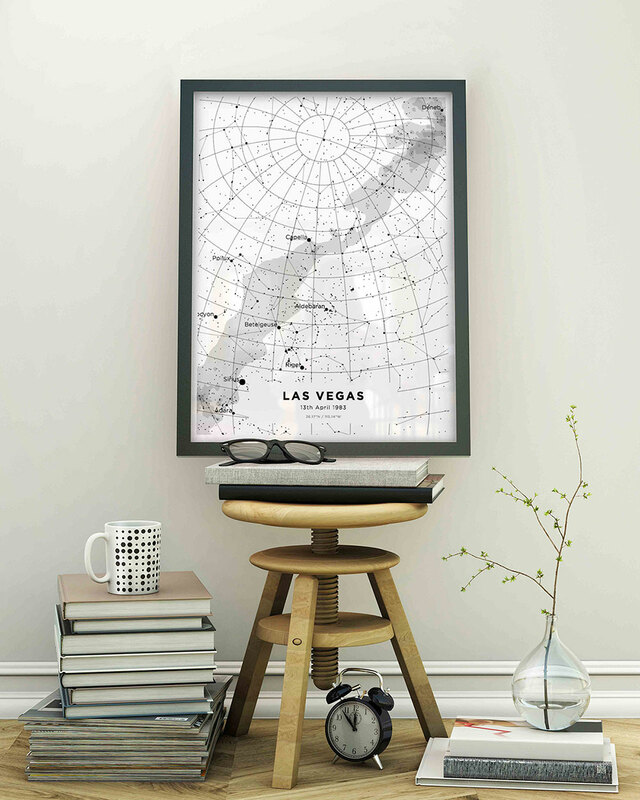 Prints can be combined in the cart, so you can order one city map and one star map and still qualify for free shipping. Prints start at $49. Overall, I think we at CraftOak want to bring you closer to the special moments and places in your lives, and I could think of no better way of doing that than introducing a new product, in Starmaps, that achieves all of those things.